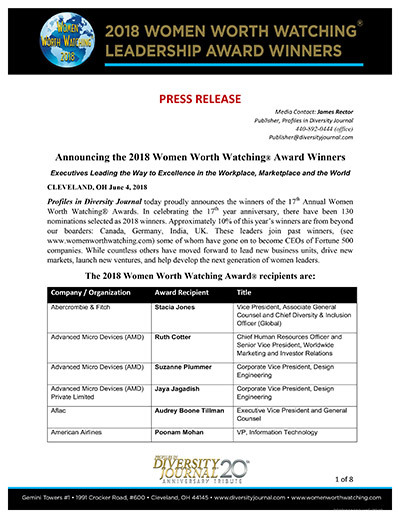 CLEVELAND, OH – (October 19, 2018) Profiles in Diversity Journal is delighted to announce the winners of its 15th Annual Innovations in Diversity Awards competition, honoring corporations, organizations, and institutions that have developed innovative solutions in the area of workforce diversity, inclusion and human equity. 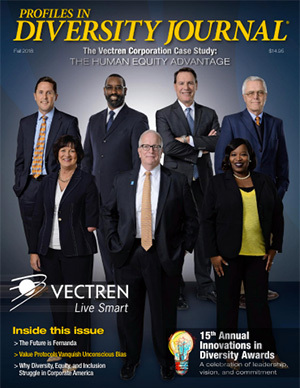 The winners’ innovations and successes will be featured in Profiles in Diversity Journal’s fall 2018 issue, scheduled for publication November 25, 2018 in print and online at diversityjournal.com. 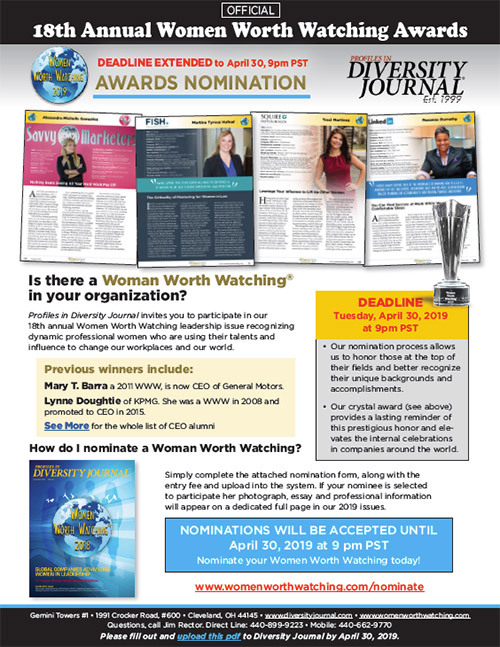 Profiles in Diversity Journal today proudly announces the winners of the 17th Annual Women Worth Watching® Awards. In celebrating the 17th year anniversary, there have been 132 nominations selected as 2018 winners. Approximately 10% of this year’s winners are from beyond our borders: Canada, Germany, India, UK. These leaders join past winners, some of whom have gone on to become CEOs of Fortune 500 companies. 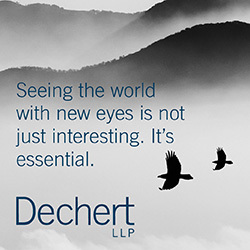 While countless others have moved forward to lead new business units, drive new markets, launch new ventures, and help develop the next generation of women leaders. HP launched the Reinvent Mindsets series to cultivate a future talent pool and bring public attention to unconscious bias in today’s hiring environment. HP is hiring and talent is our only criteria; the company wants to be the destination of choice for women and underrepresented groups seeking careers in technology. Through its Side by Side program, Prysmian Group has committed that by 2020, 40% of hired staff, 12% of executives and 10% of top managers will be women. You can see some of their current stats regarding their transparent workforce makeup here. 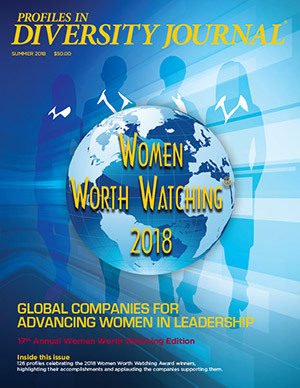 2019 Women Worth Watching® Nominations Now Open!Nominate Today!